More like a boring, 2-hour CSI episode. It is EXACTLY like a 2 HOUR version of one of the boring CSI episodes. Just drawn-out over 2 hours!. Now don't get me wrong, I LIKE CSI, but some of the episodes are just too slow to bare! 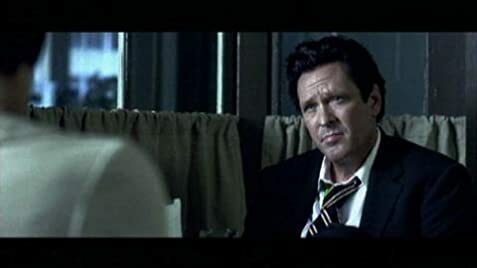 I would not recommend this movie, and it is mostly boring-police dialogue. If you are looking for an ACTION movie, you have chosen the wrong movie, this movie is more like a detective-drama. If you are looking for a movie that resembles SAW, SEVEN, or Silence of the Lambs, this is not the movie to see. 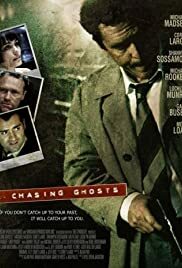 Unlike those three movies, Chasing Ghosts has a bad plot, reasonably bad cast (Madsen was fine as his usual self! ), and watered-down action (when there was any action!). MOVIE : 3/10 - Didn't like the movie. 17 of 42 people found this review helpful. Was this review helpful to you?